Motor Finance is the only source of news, information and data entirely dedicated to the UK car finance industry. 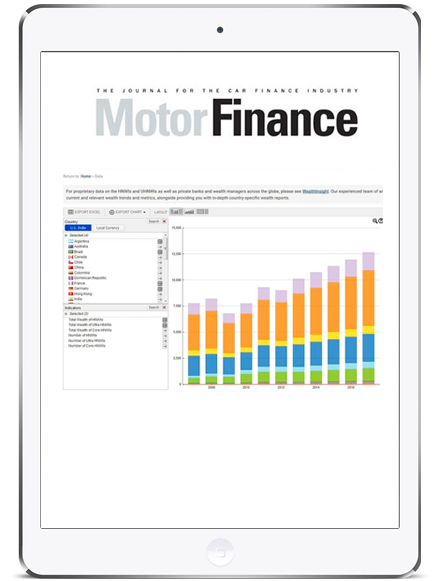 Designed as a tool for dealers, lenders, brokers, lawyers and other F&I personnel, Motor Finance provides in-depth analysis of data, exclusive news, expert opinion and senior-level interviews from an independent and objective editorial viewpoint. Motor Finance covers all major events and factors affecting the provision of finance in the UK car industry, and includes a rolling databank of car finance statistics: sales, finance penetration, auction values, PCP residual value settings, personal loan rates, economic indicators and fraud and recovery rates. Motor Finance is able to supply micro- and macro-economic indicators for the market in interactive tables. 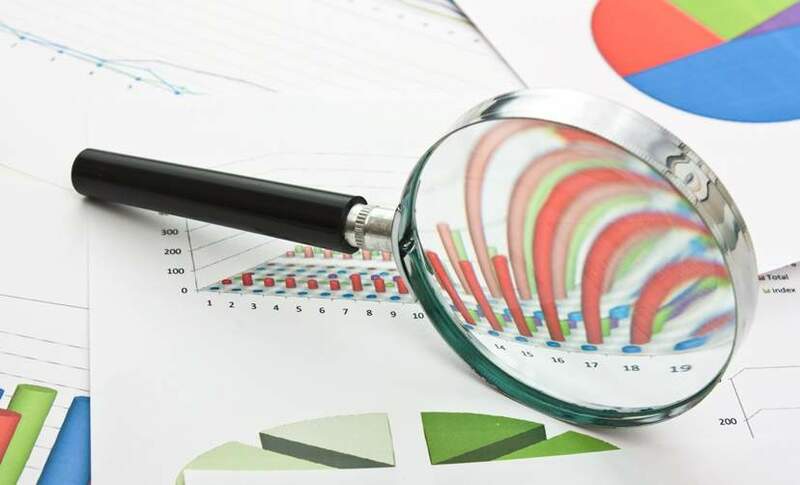 Motor Finance is owned by Verdict, an innovative, fast-growing economic and business research firm that provides critical intelligence on emerging economies and key global industries. 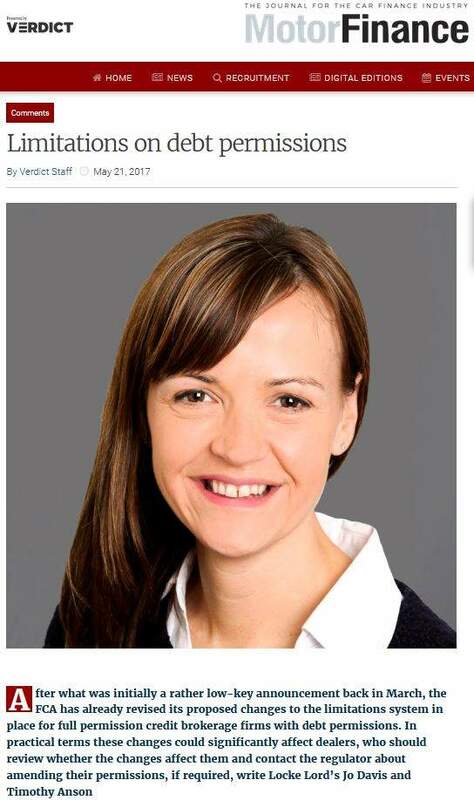 Verdict employs hundreds of researchers, analysts and journalists in office all around the world including: London, San Francisco, Hyderabad, Sydney and Singapore. 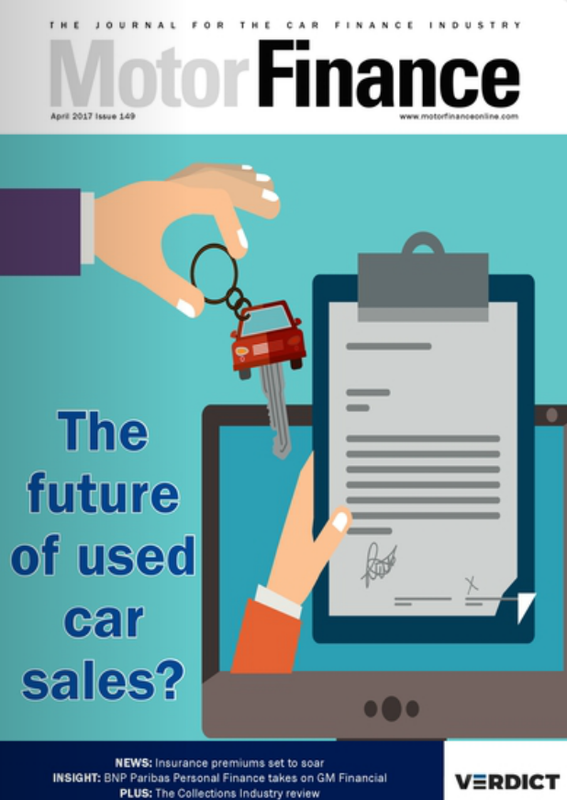 The Motor Finance editorial board consists of experts from the motor finance industry. The board provides feedback on the state of the industry and helps set the tone of the publication, ensuring that we always cover the most important issues. Brian Cantwell became editor of Motor Finance in 2018. He graduated from Gonville and Caius College, Cambridge University in 2007 with an MA in History, and has worked in journalism for seven years. 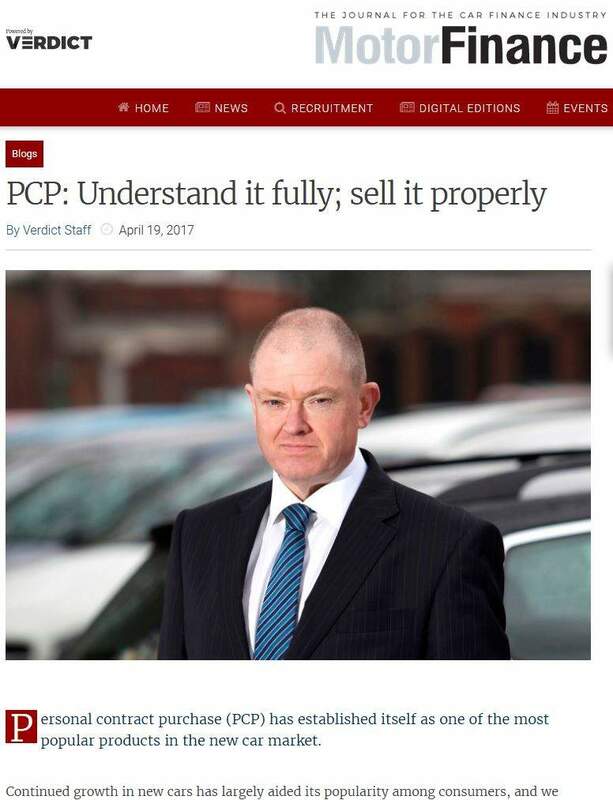 He has covered the asset finance market since 2013 as editor of Motor Finance sister title, Leasing Life.